Join hundreds of others in a mass skinny dip as the sun rises over the North Sea on Sunday 22nd September 2019. In its eighth year The North East Skinny Dip will take place at the beautiful Druridge Bay in Northumberland. North East Skinny Dip is an established and popular annual mass skinny dip which takes place on Druridge Bay in Northumberland. It is a celebration of life! Of nature! And of our own, unique, physical bodies! It is about taking a risk and embracing a moment of pure joy and freedom! And, perhaps most importantly, it is about coming together and supporting each other in this crazy thing called life! 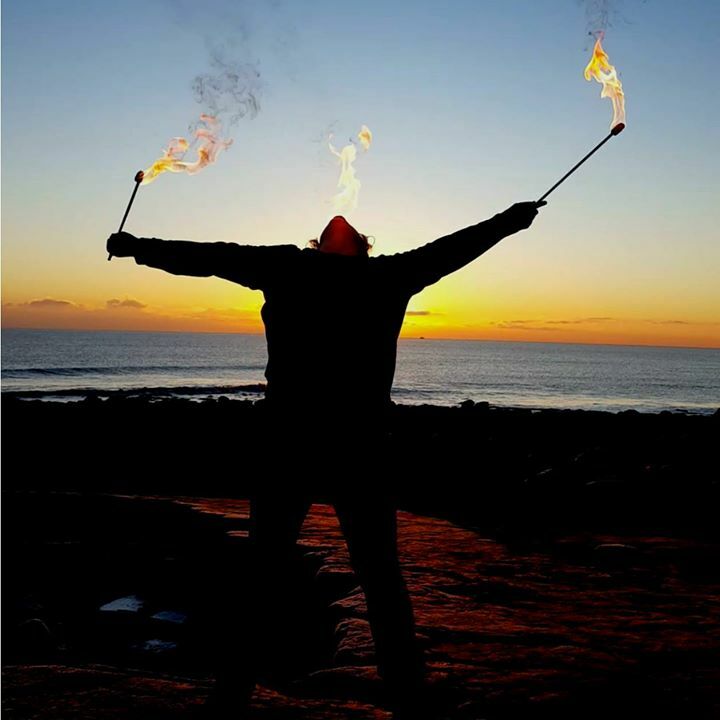 If you have joined us before you will understand that there is no better way to celebrate the Autumn Equinox than stripping down to skin at sunrise and running wild and free into the North Sea with HUNDREDS of other people! Last year a staggering 611 skinny dippers took to the North Sea! Since we began in 2012 we have raised over £40,000 to strengthen the work of Mind - The Mental Health Charity. And this year we have gained the full support of Tyneside and Northumberland Mind which means that ALL proceeds from your pledges and every single penny of your fundraising will go to improving local mental health services and local mental health! #NESD2019 will take place on Sunday 22nd September. Please do support this crazy and delicious event by making a donation. And if you feel inspired to join us follow the link to sign up today!!! Every 'body' welcome. NO exceptions!